Because our business is about you, our esteemed client, we work hand in hand with you to understand your storage needs and then design a plan for storing your items. We provide both long term and short term commercial storage services using our secure storage facility. We load all items into our safe and secure crates to ensure their protection while in storage. In addition, our storage facility is monitored around the clock to keep your items safe. 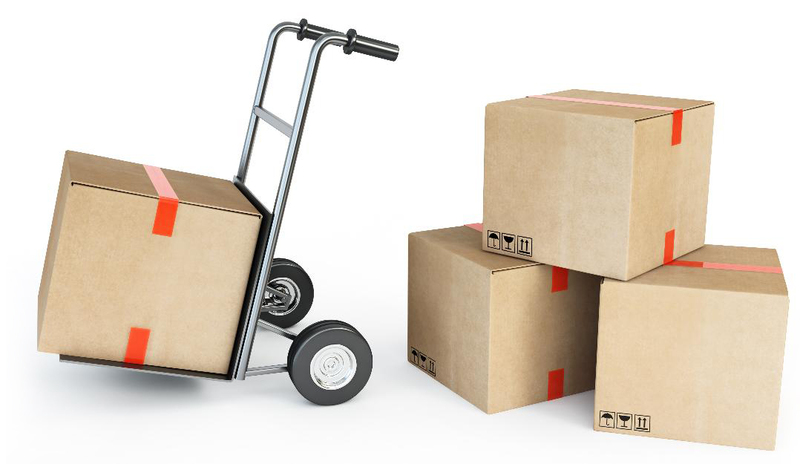 Affordable San Diego Movers follows up and make sure we do whatever work we could do to facilitate the movement of your belongings to our storage facility. Also, we take responsibility for the items stored in our facilities and use the latest security technology and climate solutions for the most fragile items to keep your valuables secure and protected at all times. Our storage solutions and options are large enough to meet your storage needs regardless of whether you have small pieces of furniture or large business assets.